Mostly photos that were photo of a day some time. Hey, that's my happy place! ;-) Nice shot, love the sharp clarity and the composition. My favorite place to be. We will be there again in just over 3 weeks. I love the look and feel of this. 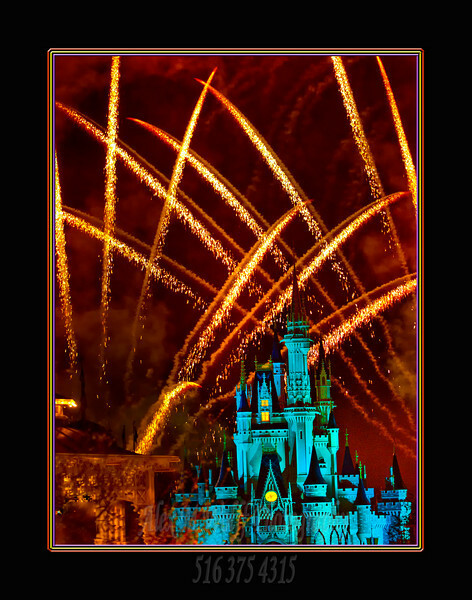 It is just different enough from the normal castle/wishes shots I see to really stand out. I like your treatment. Incredible.